1. 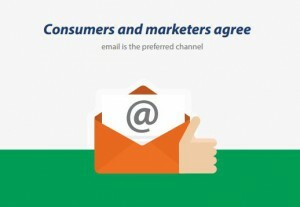 Consumer preferred receiving advertising through Email then any other channel including Facebook. *Remember email is an opt-in channel, with a simple mechanism to opt-out. 2. Consumers are more willing to share their data. 3. 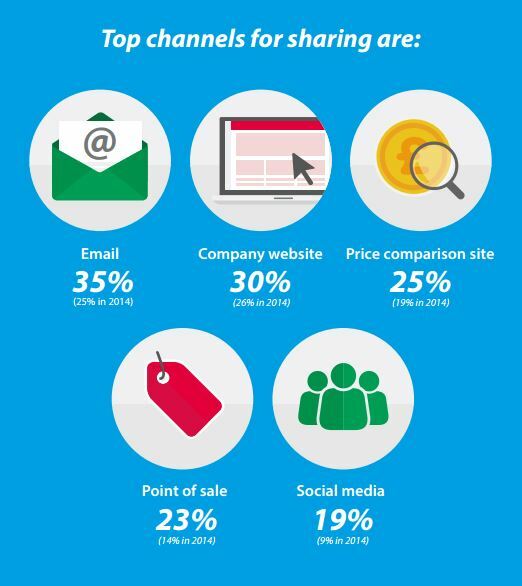 Email came out as top channel for sharing. 4. 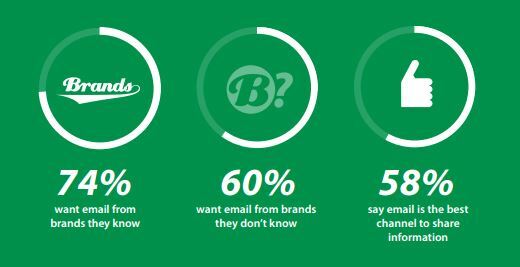 60% wants emails from brands they don’t know. 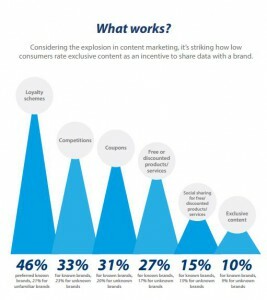 But this is no excuse for blasting, make sure the content is still relevant. 5. Despite a number of brands using email, they don’t find it effective. 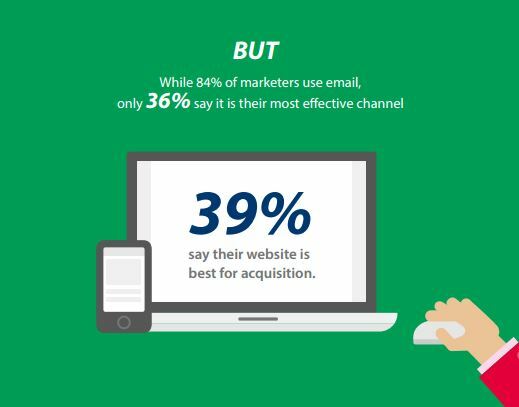 If this is the case for you, then come speak to us and we can share a few simple tips to improve your results. 6. Content is not king! 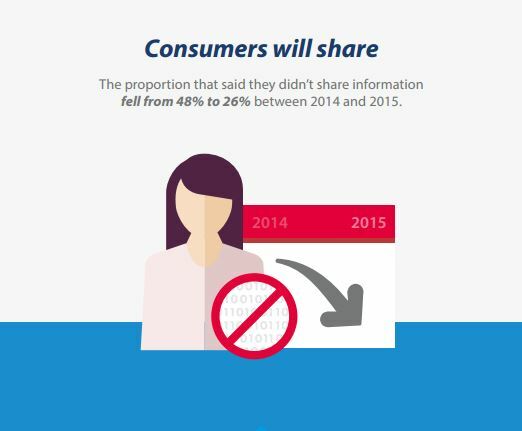 Consumers prefer competitions and loyalty schemes as an incentive to share their data. 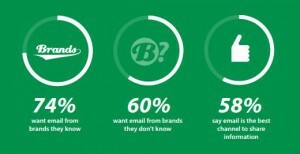 Some interesting insights and definitely proves email is far from dead!